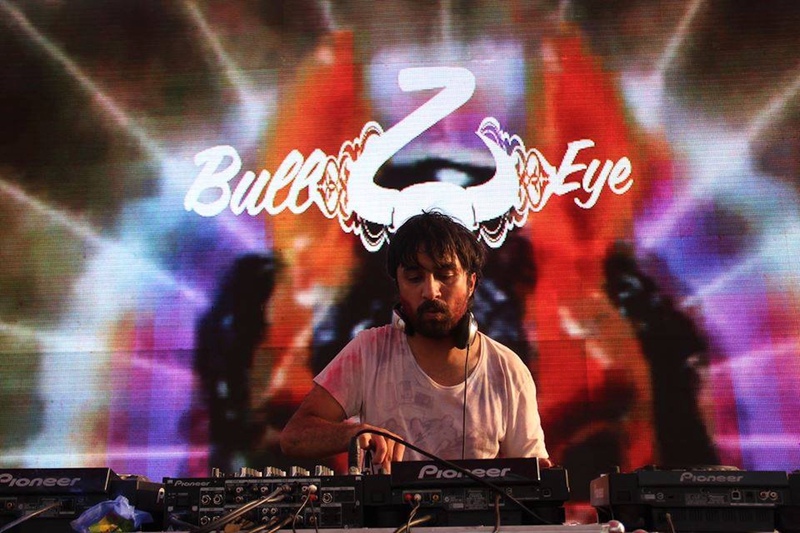 Siddhant Kapoor a.k.a Bullzeye is without doubt, an Indian techno heavy-lifter. Straddling the decks for more than a decade now, he’s been the life of parties from Bombay to Goa to the mountains and beyond. He’ll bring his particular blend of sharp stabbing techno and house music to the racecourse this year. You’ve been warned.